Our passion spreads from pure technology innovation to applied, and meaningful, technology application. Within the Cambridge Biomedical Campus ecosystem, we focus our efforts to build and apply technologies to understand the fundamental basis of human disease. Spearheaded by Dr James Thaventhiran (Hon. 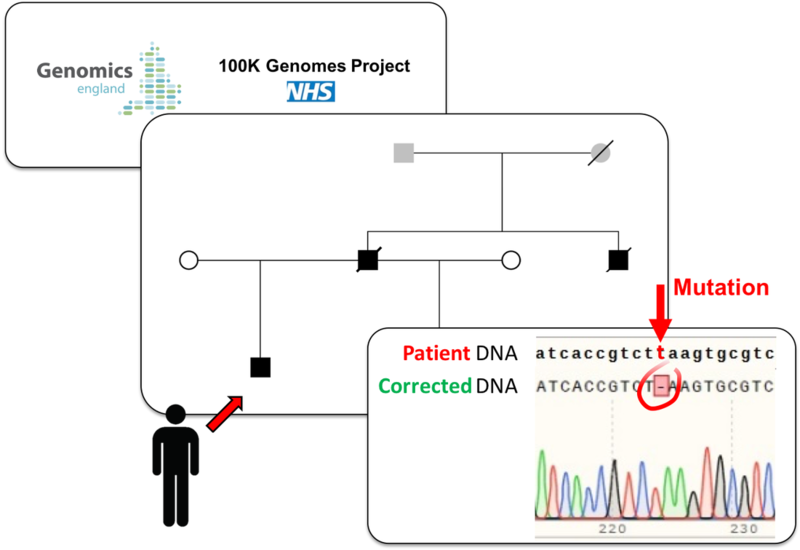 Consultant, MRC Toxicology Unit, University of Cambridge), and in collaboration with the NIHR Cambridge BRC Stem Cell Core, we are applying Precision Genome Editing to cells from patients with rare immunological diseases. The initial goal is to prove causality within the patient's own cells, hopefully enabling a longer term goal of developing novel therapeutic strategies. We're building upon the works of Alice Ting, Steve Carr, Erik Sontheimer, and others, to exploit the diversity of dCas9 and proximity labelling enzymes. We're using this to probe protein complexes bound to various genomic loci in diverse cell types. 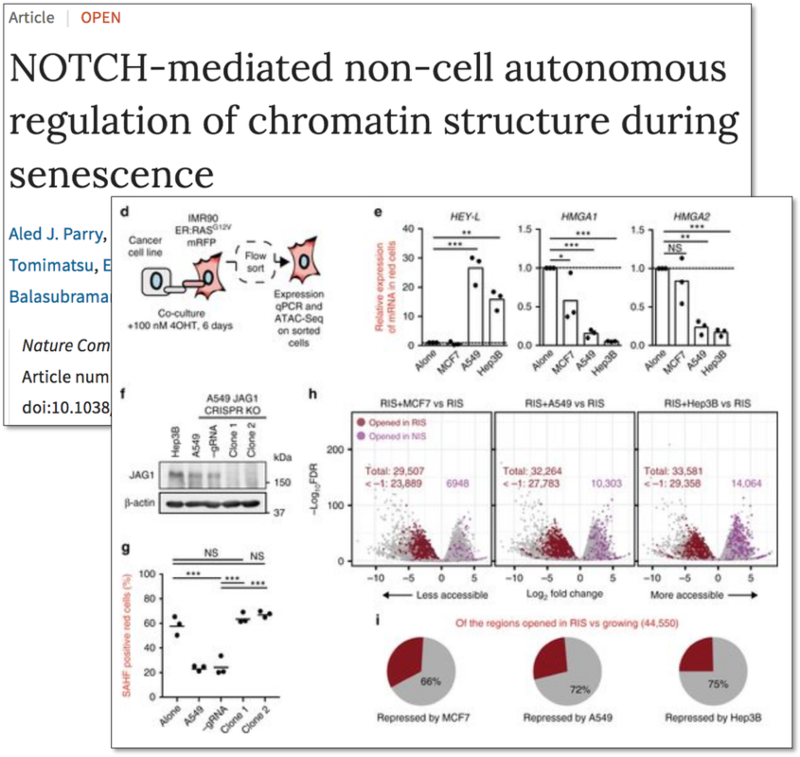 We exploit various applications of wtCas9 to probe functional consequences of disease-relevant genomic alterations.